This doughnut-shaped shampoo was specially formulated for dry hair. 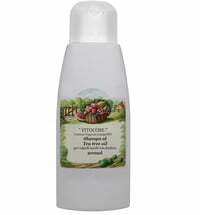 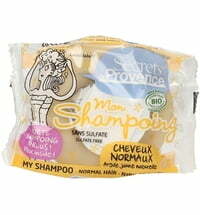 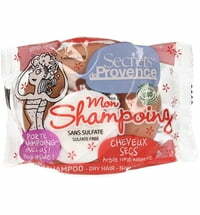 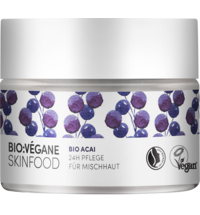 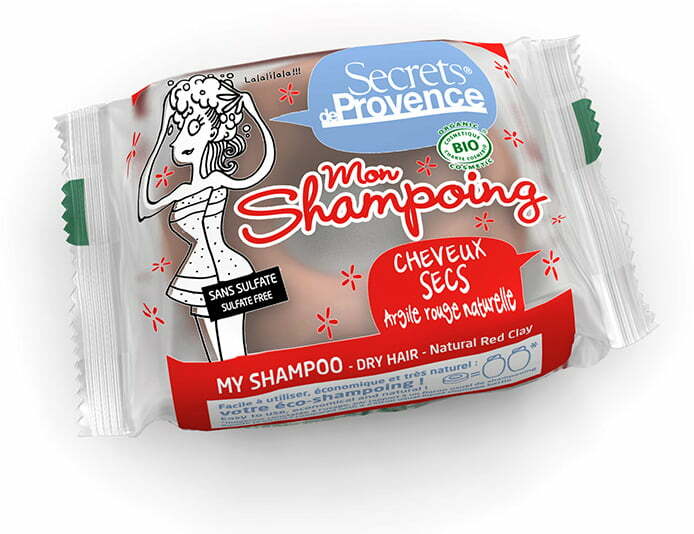 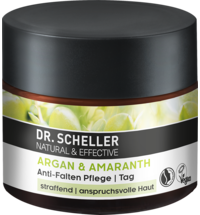 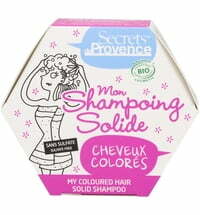 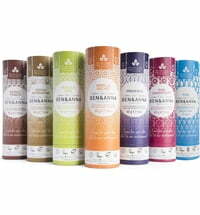 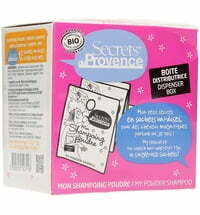 It contains pure plant oils, shea butter and red clay to gently cleanse and care for your hair. 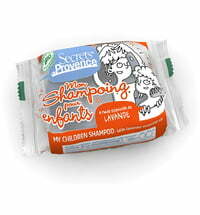 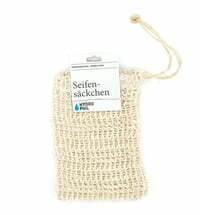 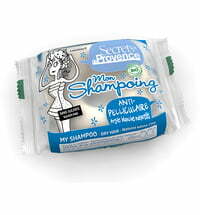 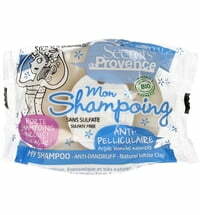 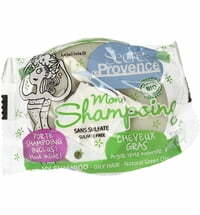 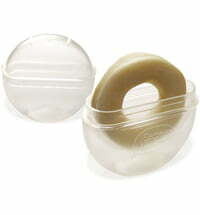 Apply the solid shampoo to wet hair until a lather is formed. 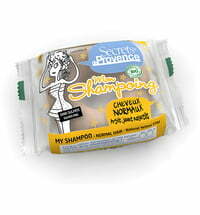 Massage the scalp and rinse.